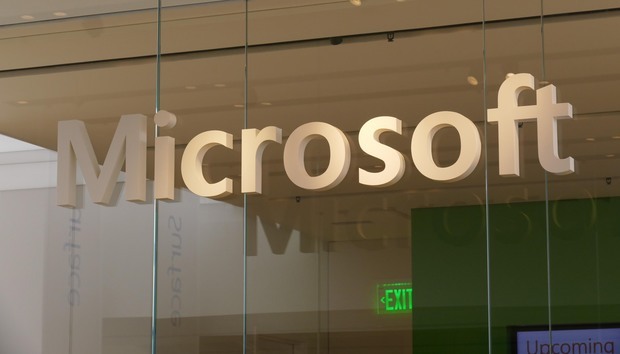 The decree that led to the update bans, whether allowable or not under Microsoft's new policy, was revealed in January 2016, when the company said making Windows 7 and Windows 8.1 run on the latest processors was "challenging." Microsoft then ruled that Windows 10 would be the only supported edition on seventh-generation and later CPUs and simultaneously dictated a substantial shortening of support of both editions. The biggest impact was on Windows 7, because it had become the standard in enterprises -- Microsoft's most valued customers -- with deployment shares far north of 50%. According to Microsoft, Windows 7 was to be fully supported on sixth-generation processors -- Intel's were dubbed "Skylake," AMD's included Carrizo -- until July 17, 2017. At that point, some Skylake-equipped PCs would continue to receive some security updates; other such PCs would get nothing.